Third Culture Cool: It's Been Awhile. 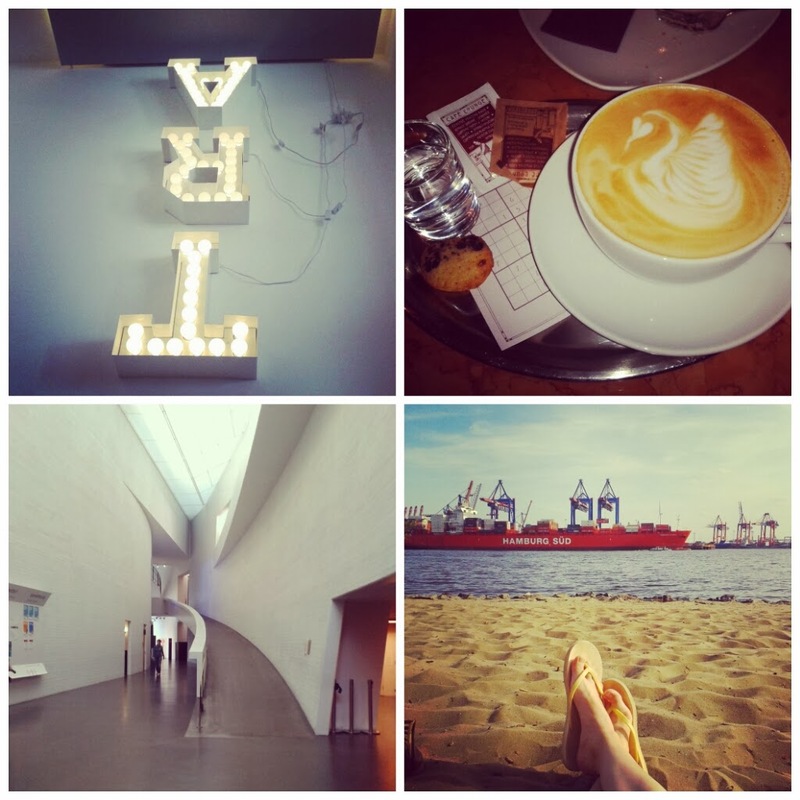 I can't believe the last time I blogged was (*gasp*) June 3... 2013! What the what? Why have I been gone for so long? I guess I just needed a (looong) break from blogging. I gotta admit, I don't read as many blogs as I used to. I still love the blogosphere, but I'm more careful with what I check out on a daily basis.